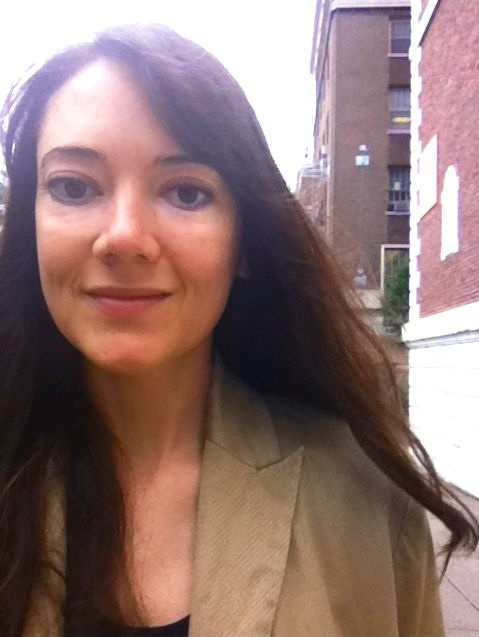 Cairo from Below would like to welcome Anne Bozack, MPH, our new Senior Fellow. Anne will be contributing articles and leading a project, all with a focus on urban health issues in Cairo. Anne is a Project Director in the Center for Evaluation and Applied Research at the New York Academy of Medicine (NYAM). Anne is currently working on several mixed methods studies related to health disparities and prevention of chronic disease in urban populations. Prior to joining NYAM, Anne gained research experience at Columbia University, focusing on homelessness, prisoner reentry, and HIV/AIDS. She has also worked as a Staff Assistant for United States Senator Barbara Boxer. Anne holds a Masters in Public Health in Sociomedical Sciences from Columbia University and BAs in Environmental Science and Architecture from the University of California, Berkeley. We greatly look forward to Anne’s writing and future project. Translated by Hazem Adel, Ain Shams University, Faculty of Engineering, BSc Architecture 2011.